Below are the most current posts. Click here to see the whole album! 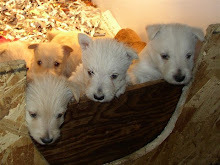 We Micro Chip all our Scotties & pups. You can download a sales contract to fill out and mail to us here.